Arguably, the Lamborghini Countach is the most iconic car ever made. I have yet to meet a grown man who did not have a Lamborghini Countach poster affixed to his bedroom wall. 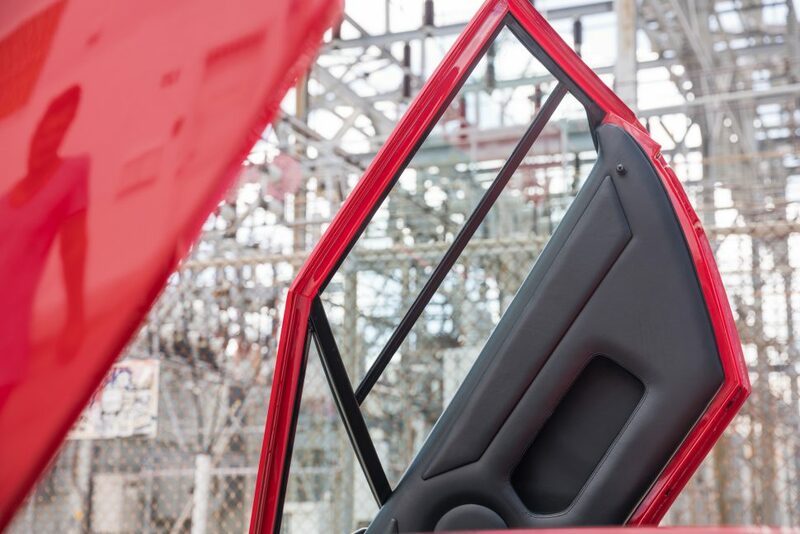 Like ones first kiss, everyone remembers the first time they saw a Countach. For many years, the Countach was viewed upon as ostentatious, un-useable, and a playboys car. 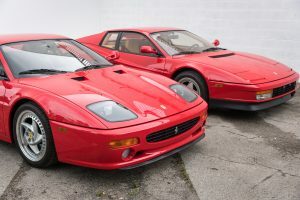 In the 1990s and early 2000s Countach examples traded between $60,000-100,000.00 and were considered by many a relic of the past. That changed a few years ago, when Countach models doubled, then tripled in value. Some claim its feature in the movie the Wolf of Wall Street. 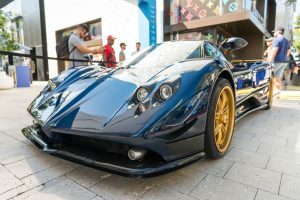 Some claim it was the entire European collector car market. 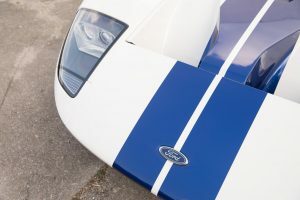 The Countach market can be confusing, considering there as many as 9 unique variations ranging from the original Periscopo cars to the finale 25th Anniversary produced between 1975-1990. In Countach circles and amongst enthusiasts, one variation stands apart, the “Downdraft.” In our eyes, the Countach Downdraft is the Holy Grail and the Hot Rod. 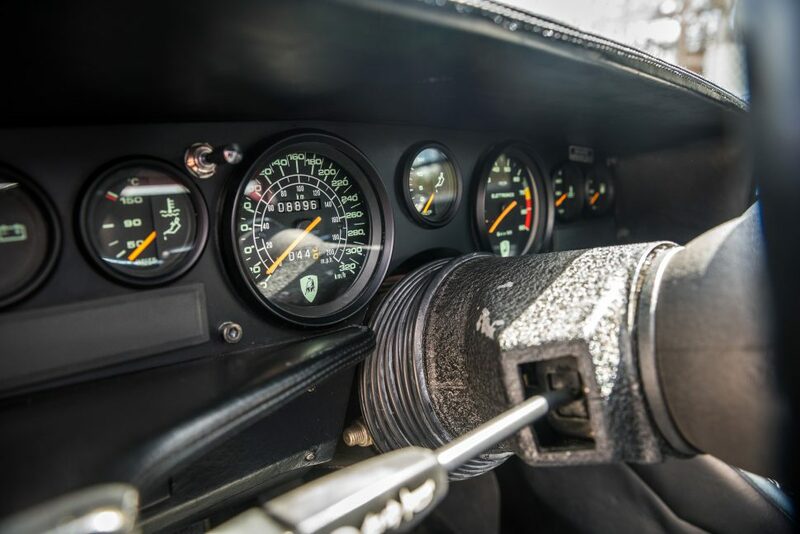 The most significant revelation in the past few years is the Countach FIA documentation discovered by historian and collector Joe Sackey. 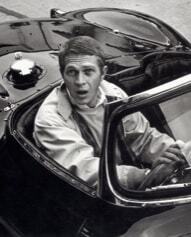 Sackey has made incredible contributions to the automotive world including publishing both the acclaimed Miura Bible and the 288 GTO book. Last year, Sackey released a series of FIA Group B homologation documents submitted by Lamborghini in 1988. 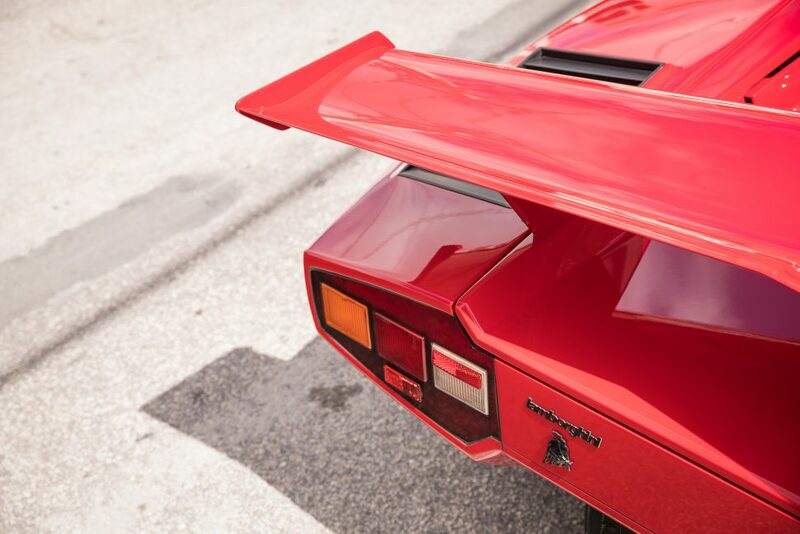 Unknown to most historians and Lamborghini enthusiasts prior to this time, the Lamborghini Countach Downdraft model was homologated for FIA Group B. Yes, the same FIA Group B that included the Ferrari 288GTO, Porsche 959 and other insane Supercars of the 1980s. When the Downdraft was first introduced in 1985, the 6 weber vertical twin-barrel carbureted V12 would become the most powerful iteration of the Countach ever produced. 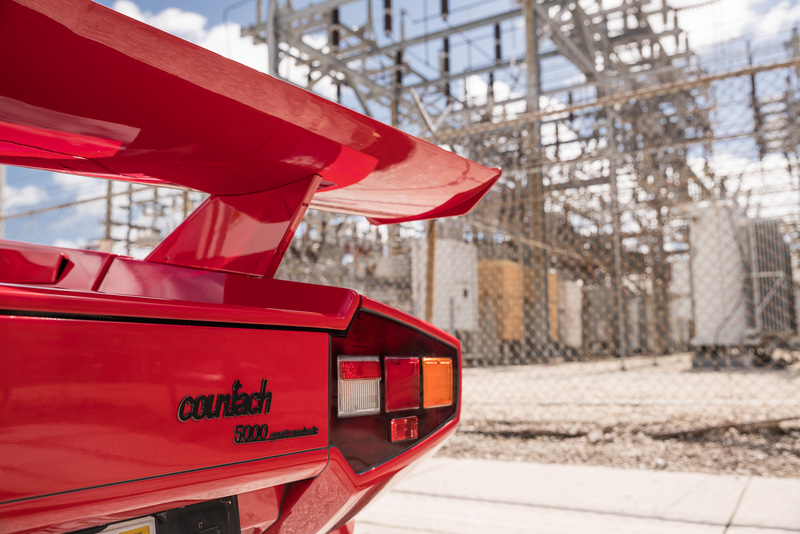 Boasting as much as 470hp and a top speed just under 200mph, the Downdraft is the Countach that exploded onto magazine covers. 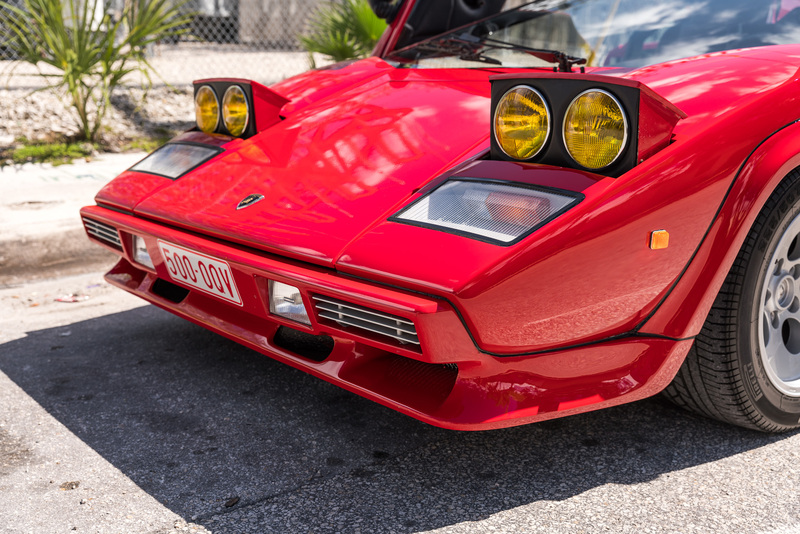 No car, to date has made such a media impact as the iconic 1980s Lamborghini Countach. 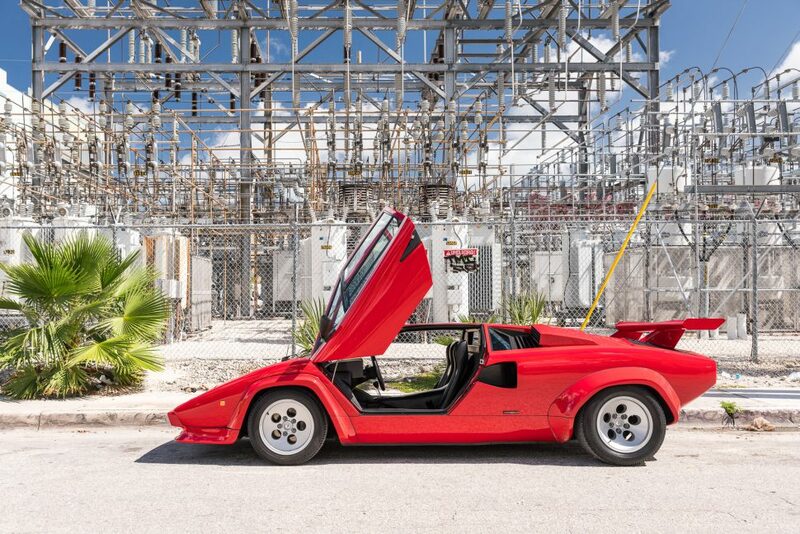 In terms of production, The Countach was never mass-produced. Between 1985-1988 Lamborghini hand built less than 380 Downdraft Countach examples for the world. Even the most common 25th Anniversary variation saw around 600 cars made. As a cultural icon, the Countach embodies everything special about Italian craftsmanship and everything exciting about the 1980s. Made famous by the classic 60 Minutes 1987 Lamborghini Special, featuring the Downdraft. 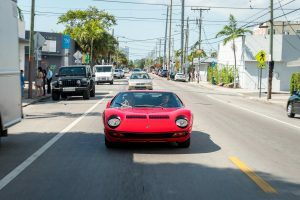 The 60 Minutes special captured the attitude, environment and the history of Lamborghini and the Countach in the 1980s. 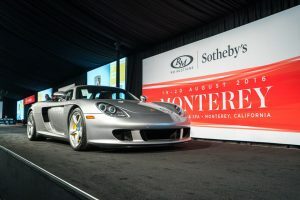 The special, featuring Valentino Balboni and Ferruccio Lamborghini is probably the most important visual archive of the Supercar world. 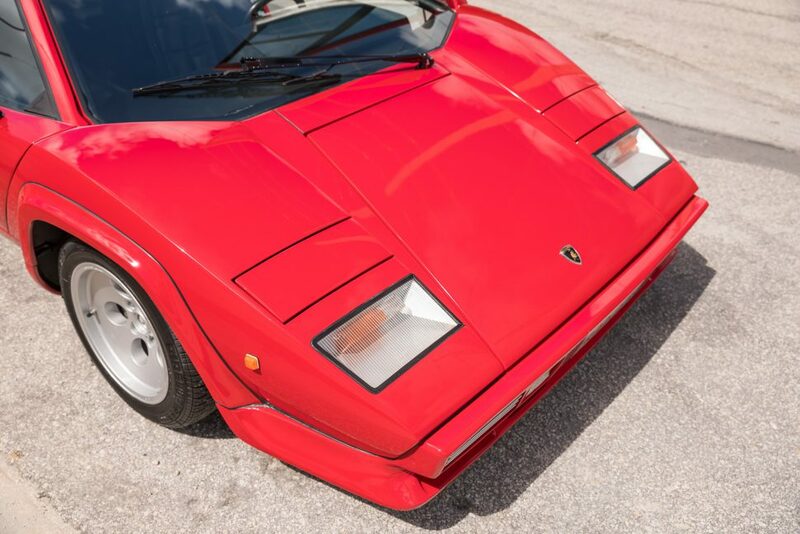 In conclusion, there is no need to argue the value of the Lamborghini Countach. The current valuation and future valuation is based on facts. The Countach Downdraft is the most iconic, one of the fastest and one of the most rare Supercars of our time.